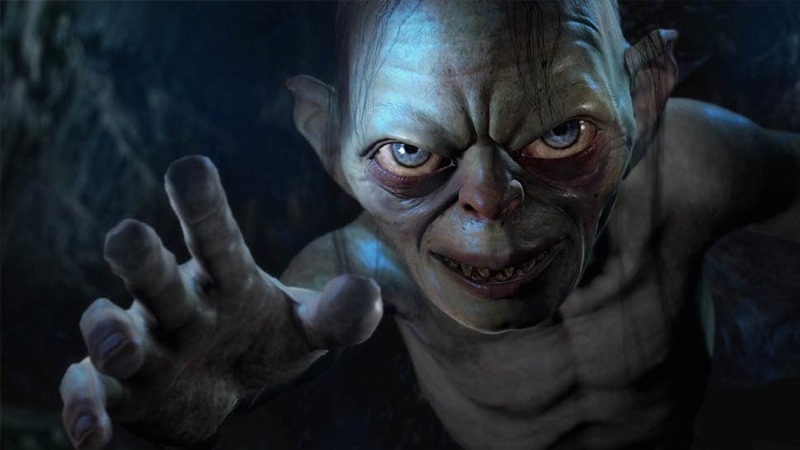 With the final chapter of Peter Jackson's The Hobbit trilogy fresh on cinema screens, what better time to venture back to the virtual realm of Mordor for a little refresher course in Uruk slaying? 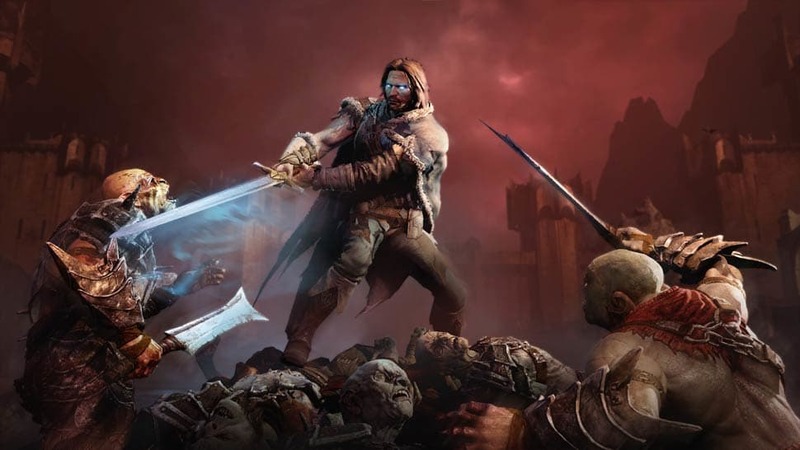 With the final chapter of Peter Jackson's The Hobbit trilogy fresh on cinema screens, what better time to venture back to the virtual realm of Mordor for a little refresher course in Uruk slaying? 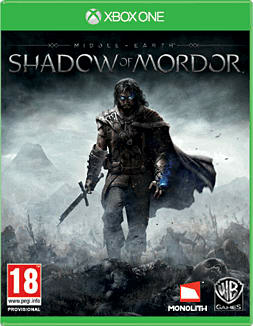 It's good timing, as Warner Bros has just released the first major content DLC for stealthy Middle-earth sandbox hit Shadow of Mordor. Lord of the Hunt reportedly adds hours of new gameplay to the already generously proportioned game, along with a host of fun sounding new features. 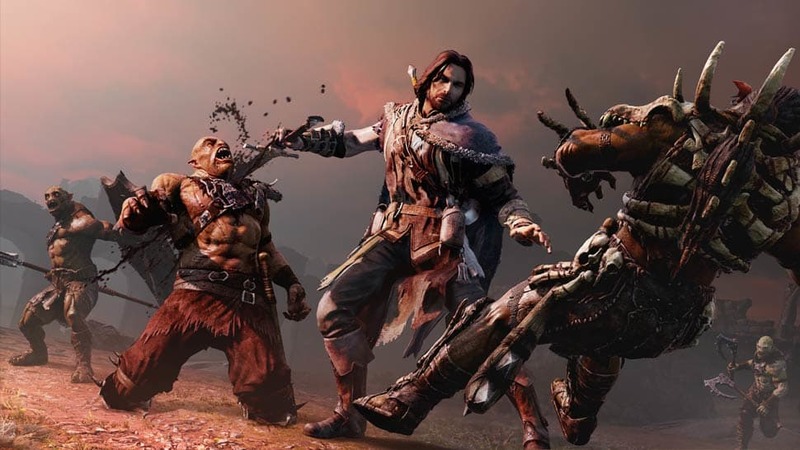 The core of the expansion is a set of new story missions that see you teaming up with Torvin, the Dwarven Hunter, to tame some of Middle-earth's more savage beasts and use them to attack Sauron's armies. 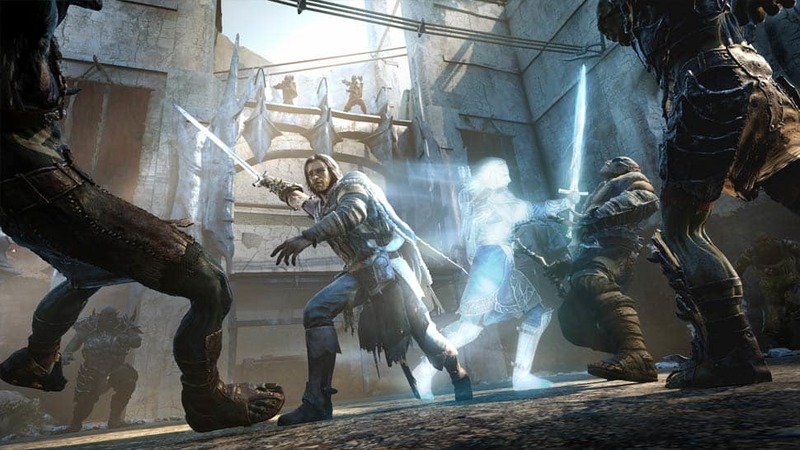 That means new creatures have been set loose in the game's world, including the poison-spewing Wretched Graug, the silent stalking Caragath predator and the terrifying strength in numbers of the Ghul Horde. You'll be able to fight and tame these monsters, and even use some of them in mounted combat. 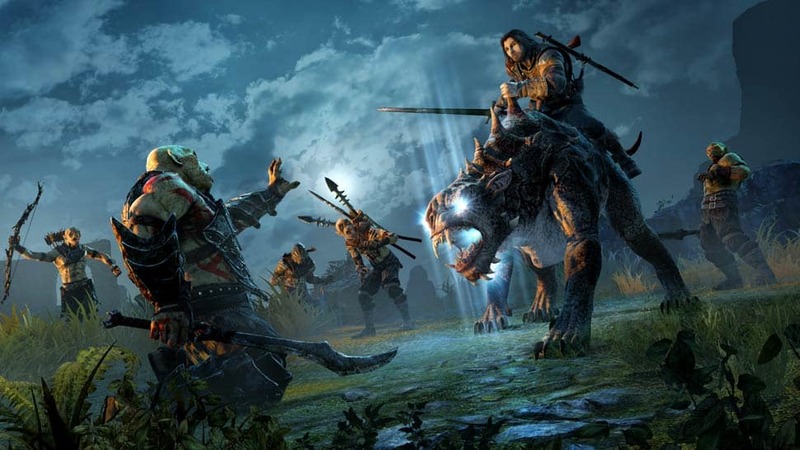 You'll need to, as the DLC also introduces Beastmaster Warchiefs  Uruk commanders who can also ride into battle on the backs of these creatures. 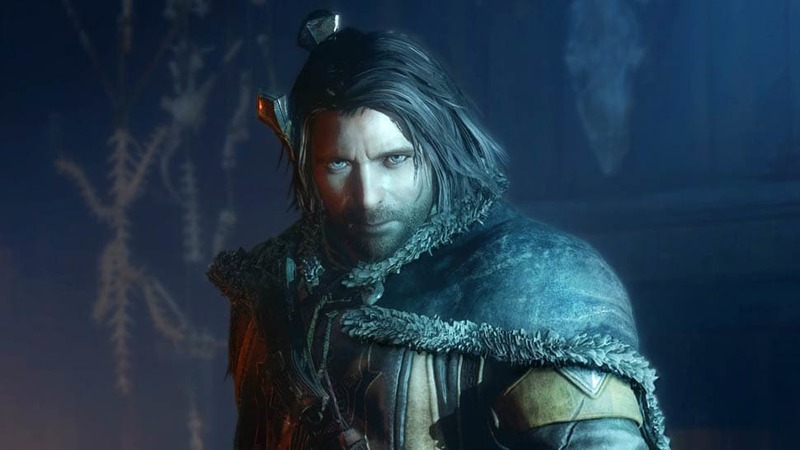 Also included are five new runes, dedicated to your hunting powers, new challenges, trophies and achievements and a Lord of the Hunt skin for hero character Talion. Lord of the Hunt is available to download now on PS4, Xbox One and PC, either as part of the game's Season Pass or as a standalone purchase.